Discover HammyTV's Youtube and Instagram stats, most viewed videos and tag analysis. Get inspired by discovering the TOP 100 Youtube videos of HammyTV. I Broke Down! This INCREDIBLE Guy Stopped To Help Me! Tinder Date Experiment! 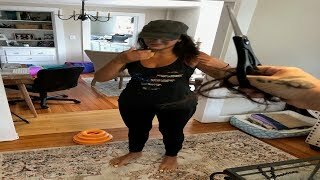 Hot Girl's CRAZY Son Shows Up!! 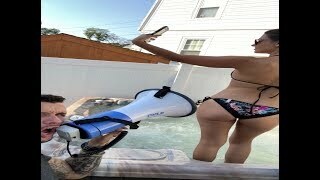 Insane Pranks, Hot Girls, Social Experiments! Best of 2015! Discover which video tags are used by HammyTV for the most videos.